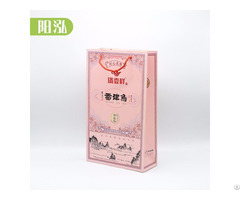 Posted By: Innove International Co. Ltd.
Business Description: Innove is the leading manufacturer from China of cardboard tubes gift packaging, custom paper cosmetic boxes, molded plastic cases for game or CD DVD discs, resealable cellophane sleeves and protective card sleeves,etc. 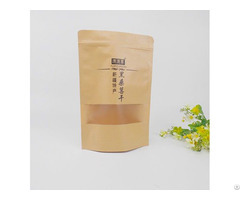 As a professional provider for paper packaging material in China, Innove is dedicated to designing and manufacturing high quality cases & sleeves for customers of varied industries. In 1988, the company was founded as a small plastic injection molding factory of CD DVD cases in Shantou. With the then-booming optical disc industry, Innove has grew its business dramatically, and afterwards beyond the disc industry. 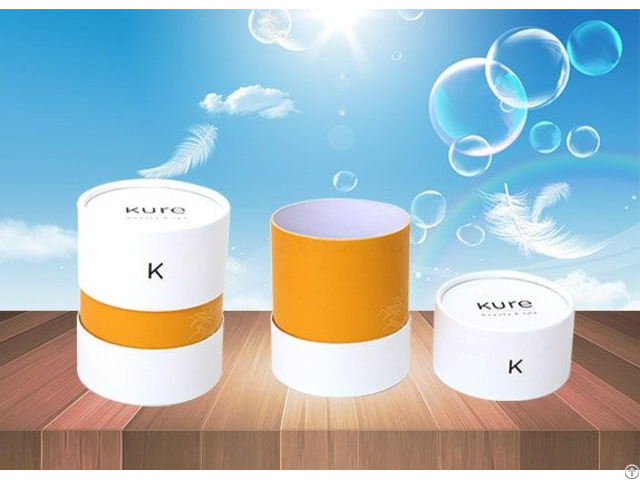 Not only did it increase the plastic injection capacity but also started its own mold service and later nonwoven sleeves line. 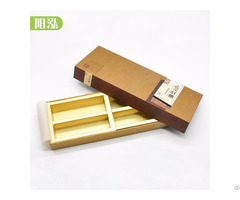 In 2005, Innove expanded into paper boxes industry in Shenzhen to provide customers with integrated packaging solutions.